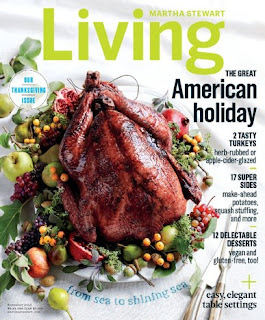 Today (11/18) you can get a subscription to Martha Stewart Living magazine for $4.99 per year. The cover price is $59.88 and the regular price on this site is $20, so this is a huge discount! You will receive 10 issues per year and you can order up to a 4-year subscription at this price. 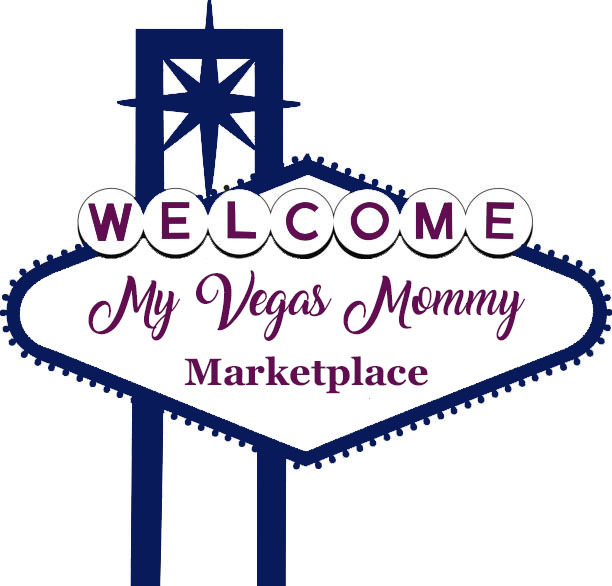 Use the code: CITYMOMMY at checkout to get this special price.